Discover how you can use the data from your Ecommerce collections to design your store. Learn how to add a shopping cart onto every page of your Ecommerce site. Learn how to customzie the view cart button. Learn how to add, style, and customzie an add to cart button in your product lists and products page. Learn how to customize the checkout and order confirmation pages. Learn how to display sales banners and shrikethrough prices for products with a compare-at price field set. Learn all about the cart component and discover how to customize the cart button and cart wrapper. 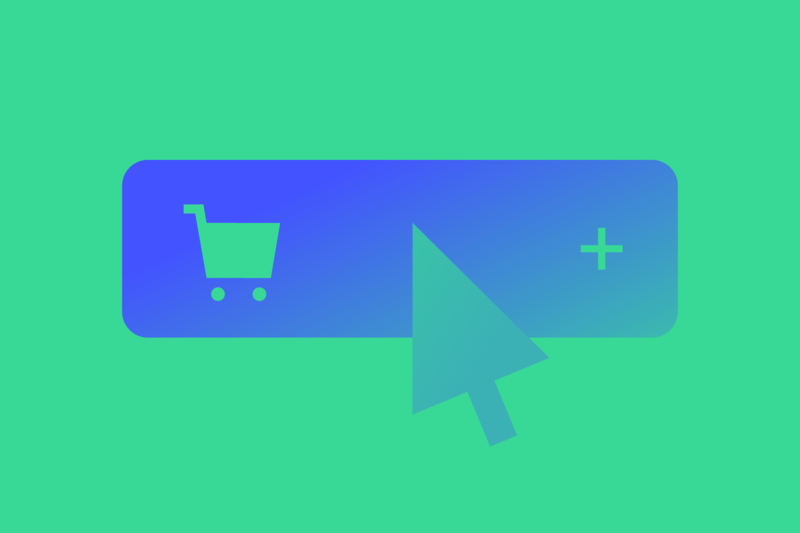 Learn all about the add to cart component and add to cart settings.